Episode 012 time… slump time, right… just when we thought things were starting to roll along smoothly. So, yeah… we slump for about 30 seconds. We kick off with a quick tale about a trip up north and the reason for the trip segues us into a dialogue about Morrissey. As we do, that takes us to discussion about vegan food then we shuffle over to a anecdote about buying a fake ID. That transitions us into a clarification of “hazme casita”. After a sponsor, it’s time for the best story of someone being confused for “celebrity”… the best (related link below). Solid pivot to a discourse about fancy tacos… who doesn’t like taco talk! This chapter wraps up with a conversation about an article about the “puto” chant in futbol (soccer). 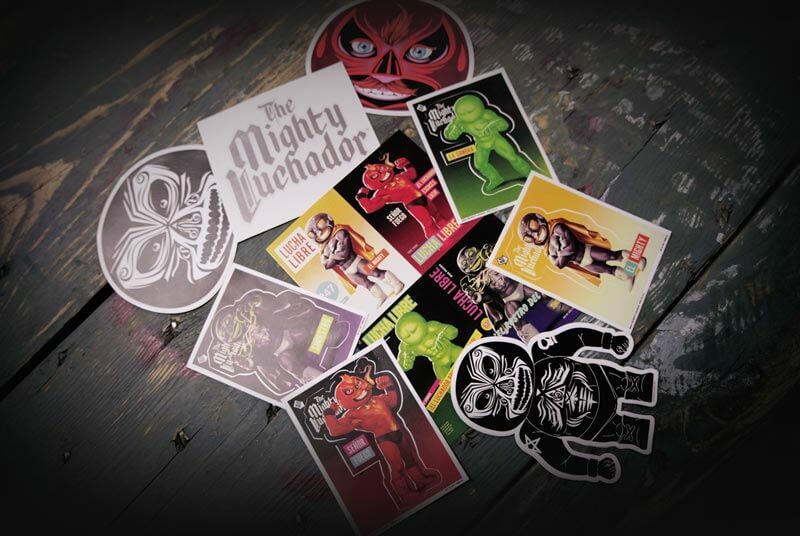 Plus “Is it douchy?” and “Me caga”… also, a special shout out to The Mighty Luchador for the sticker care package, check it out at the link below.